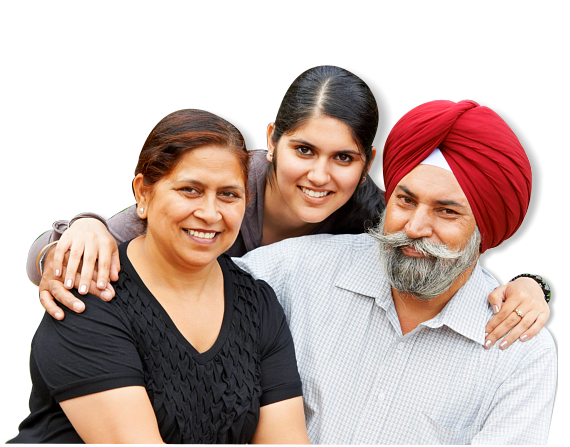 Enhancing Life for Your Loved Ones! 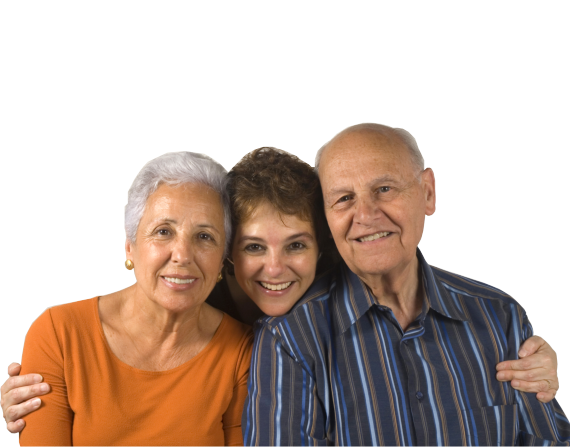 Dearest Home Senior Care, Inc. is a provider of a full-range of home care solutions for individuals and families. We make it possible for you to live at home healthy and fulfilled. Do you want your loved one to enjoy a comfortable and successful lifestyle filled with joy and happiness? Do you need time to take care of your personal business and to have a few moments of rest and relaxation so that your life can be meaningful as well? 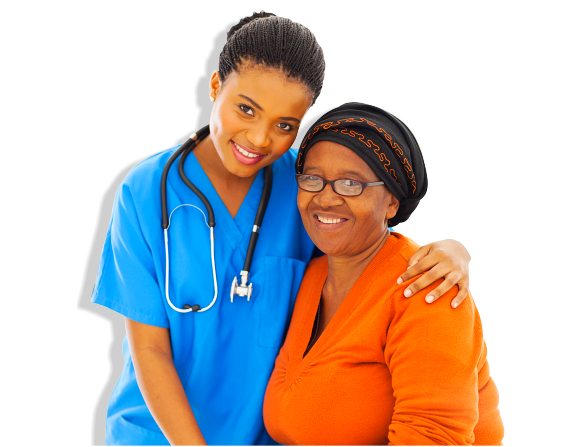 If you answered yes to these questions you need a caring and compassionate staff to help your loved one lead an interesting and fulfilling life that provides him or her with the care that he or she needs from a professional that really cares. 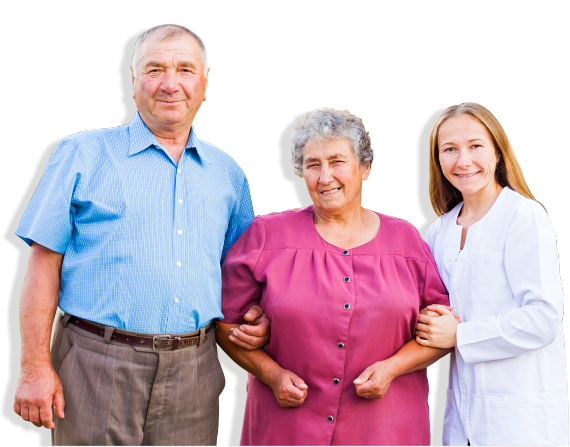 As you get older you may begin to wonder how your loved one will be able to carry on without you; Dearest Home Senior Care can furnish you with peace of mind and confidence in the care that’s provided once you work with them and see just what they can do for your family. Errol, the founder of Dearest Home Senior Care, is the right person to lead Dearest Home Senior Care to success because of his passion and love for assisting seniors in revitalizing their lives and enjoying life to its fullest. His goal is to become the leading provider of non-medical, in-home care services in the world by offering seniors the option to remain in their own home and stay active which will reduce the risk of both Alzheimer’s and Dementia. The dynamic, forward-thinking staff at Dearest Home Senior Care works diligently to overcome any obstacles in a senior’s life and to assist them with daily routines and personal hygiene care that helps keep them independent and enjoying a more meaningful lifestyle. Errol has set the benchmarks high for his staff and is committed to excellence in the care that is provided for the seniors with whom Dearest Home Senior Care works. 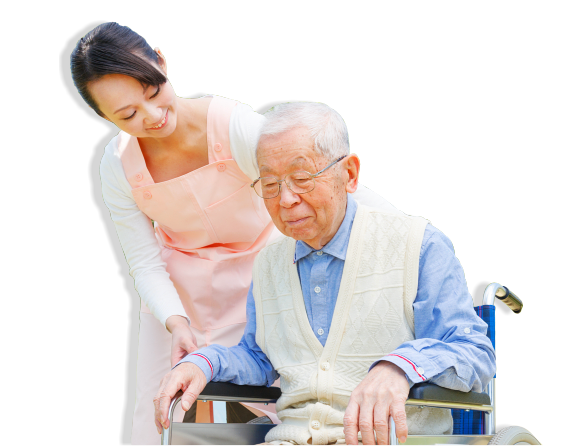 His passionate desire to make life better by focusing on continuous improvement with professional development for his staff assures the clients of Dearest Home Senior Care the latest techniques and strategies for in-home care that is second to none. “I love helping others and I want to be able to help seniors to live a quality life to their last breath,” Errol stated. “Their lives should be free from separation, anxiety, and loneliness which can lead to Alzheimer’s and Dementia.” Experience has taught Errol that all seniors have goals that they want to accomplish in their lifetime and he and his staff are there to help your loved ones attain the best quality of life possible. © Copyright 2015 - 2019	• Dearest Home Senior Care, Inc.